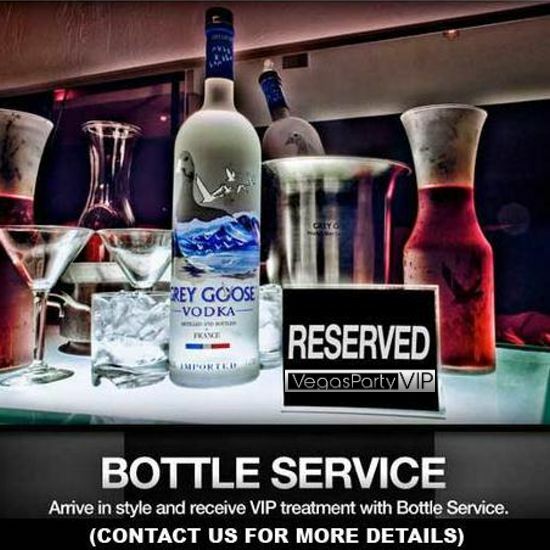 Luxury STRETCH LIMO transportation from your HOTEL VALET for a 45 min cruise around the Strip. Perhaps to the `Welcome to Vegas` sign landmark for pictures, or just take in the sights and enjoy your cocktails in style. Great way to pregame! Limo will drop off at the valet of Mandalay Bay. *All taxes, tips, entry, and entry fees included in this package. **If group size changes, package layout and price may also change. And all the benefits of having a VIP Table! Have a different head count? Want to make a few changes? Ask us, we’re here to help. Contact a Host today!